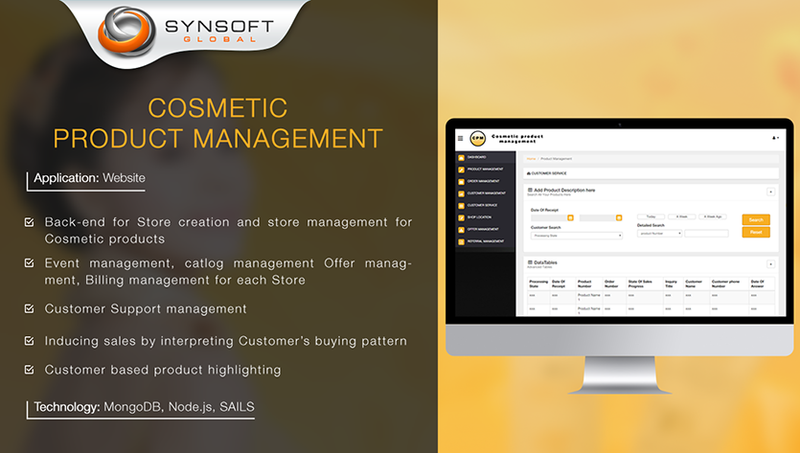 The Administrative panel of this SaaS-based model uses the Sails framework for Node.js, and MongoDB, the NoSQL database, to manage vendors/stores, product catalogues, orders and deliveries of cosmetic and skincare companies. 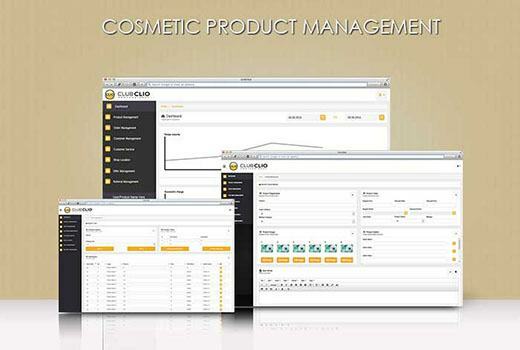 Cosmetic companies register using this website through a suitable subscription plan. There are multiple options for membership subscription plans for cosmetic companies to subscribe to, and a recurring monthly fee is one of them. The Vendor Dashboard displays to the user a variety of graphical representations of data, like gross volume, new customers, etc., across a selected time range. While the Stripe payment gateway has been integrated, the payment is routed to the site’s merchant account. The Delivery system integrates Shipwire.com as the delivery service provider. This complex B2B and B2C site is a classic example of a SaaS-based model, wherein a business subscribes to the app for the sales service. 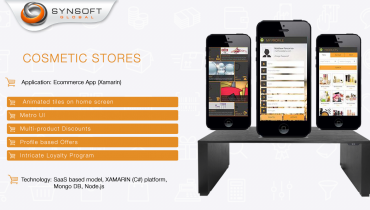 The distinctiveness in this model is that while the business subscribes through the backend, and induces products and offers from there, the final sales are induced on the frontend which is peculiarly a mobile app. End users or customers can use their mobiles to browse products of interest, offers and discounts, and order directly from there. The order is then directed to the individual stores, and delivered by them. 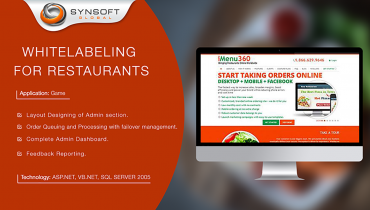 Users are shown products based on their preferences as indicated in their Profile. Buying patterns are used to create reminder services to enhance sales. Loyalty Programs ensure customer stickiness and re-ordering. Users can also refer a product to other users and get rewarded with loyalty points. 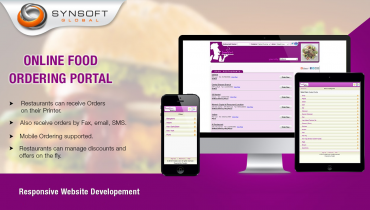 The super admin can view customer details and customer buying cycle. Customers are categorized into various levels of activity based on the mileage earned. Push Notifications are used to notify the customers about the arrival of new products or events, to give discount coupons, or to remind about a product re-order.